Robert Pasutto has proven to me that he is a master of his craft. He has provided me with innovative ideas, and has executed them in a professional manner, in timely fashion, and with extraordinary results. I recommend him to anyone who seeks to add value to their home, and elegance to their lifestyle. Hiring Core Precision last summer (2012) was an excellent choice. They created both a beautiful and functional back patio and front walkway that we are so happy with. Robert and his crew were extremely professional and reliable. There efficiency is second to none. I wouldn’t hesitate to use them again. Thanks again! I had a great experience with Robert and his company. They did an amazing job. They were always on time, very detailed and precise and a pleasure to work with. I’d highly recommend Core Precision. 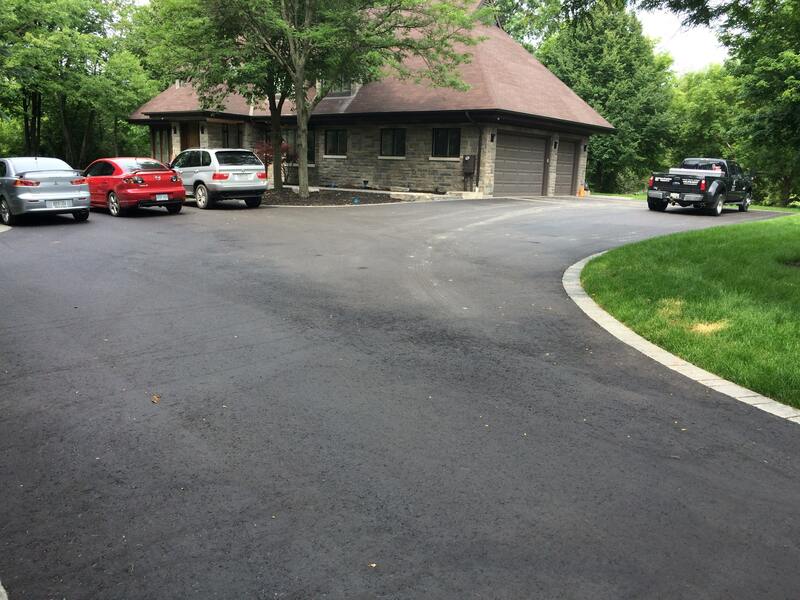 A year ago Core Precision did my asphalt driveway, an interlock path and stairs. His team was well organized and very efficient. The job was done on time, the price was very reasonable (we paid what was quoted with no surprises) and the quality is excellent. Thanks you, Robert. Robert has an incredible passion and understanding of his industry. Under his leadership his team performs an impeccable work of art in the most challenging situations. I will use Robert and his team going forward forever! No better I believe in the industry and I have seen a lot with my experience. 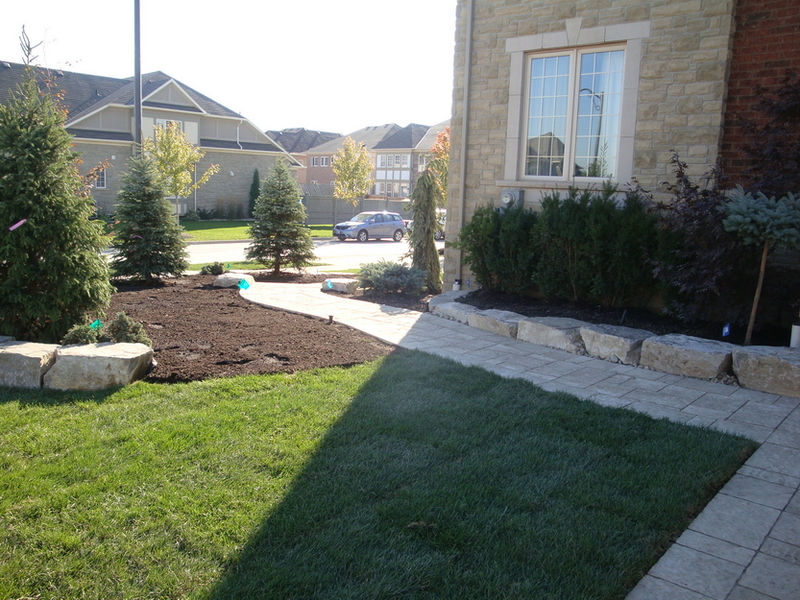 Robert of Core Precision and his skilled team have recently completed our landscape renovation. Our plans and concept of our ultimate goal were carefully considered and expertly modified improving details to meet our needs. The work was started and completed on time. We are now enjoying our oasis tremendously. Robert has gone over and above all our expectations. 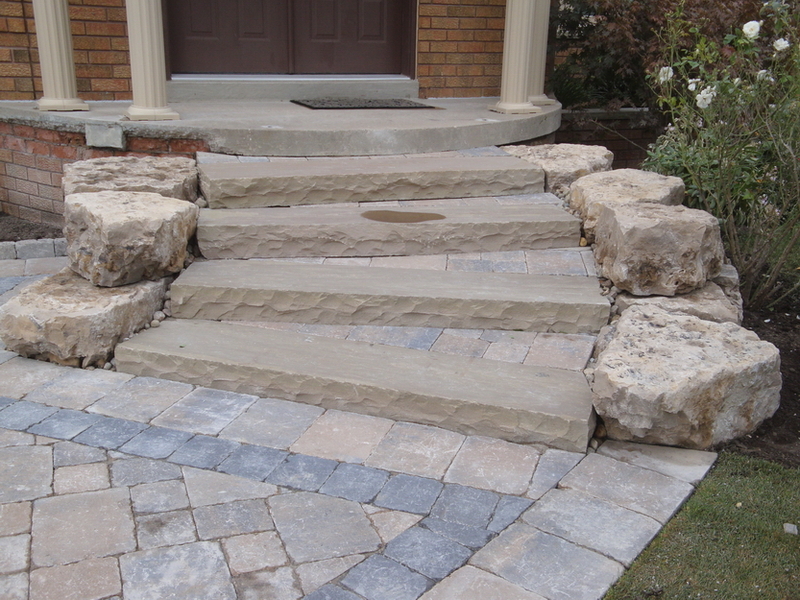 It is with pleasure that we recommend Core Precision for any landscape project. THANK YOU. We just want to take this opportunity to say thank you for doing the interlock for our home. We moved into our beautiful home about 3 years ago and now with the landscaping and interlocking completed, it looks even more beautiful. We feel very happy and blessed to have crossed paths with you during this journey in our lives. It is a blessing to meet someone who has a vision and a passion in what they do. We feel inspired having met you. You were very professional and supportive. You and your team were awesome. Thank you for your amazing work ethic, hard work, professionalism, and most of all your passion. We truly appreciated your time and patience in meeting with us during the decision making process. Your creativity, opinions, ideas, and feedback were valued and were very important to us. It really helped alleviate the stress and conflicts that would normally arise in a marriage or a relationship when making big decisions around the home. We thank you for that. Thank you again for an amazing job! Good luck with your upcoming wedding and wishing you continued success in Core Precision and in every aspect of your life. Robert and the Core Precision team did more than deliver a beautiful backyard; they also restored our faith in contractors. In addition to wanting the backyard of our dreams, we knew we needed a contractor that understood and was committed to delivering on our vision. We also wanted a contractor who was focused on our project during the life of our project. Robert and his team did this. They were professional. They were polite. They respected our home and our neighbor’s homes while they worked on our project. Robert and Core Precision delivered on their promises and in fact did more than they said they would. 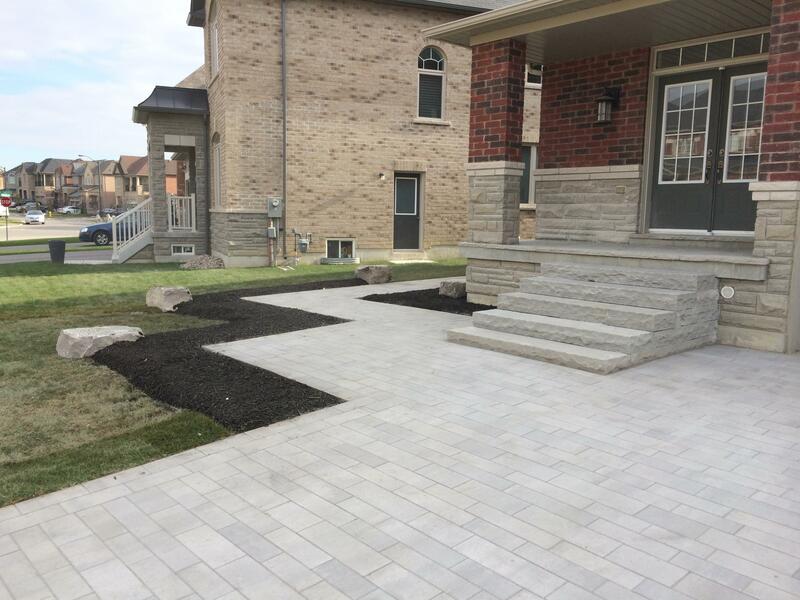 Our family, friends and neighbors who have seen the finished product are very impressed with the beautiful landscaping design and quality of the finished product. Best part was that there were No excuses and definitely No surprises! The job cost what they quoted. The Job started when they said they would start (we asked to delay a week and they accommodated us). They finished in the exact length of time they said it would take to do the job. Thank you so much Robert and team you gave us what we wanted and more, and made us feel like a customer should feel. 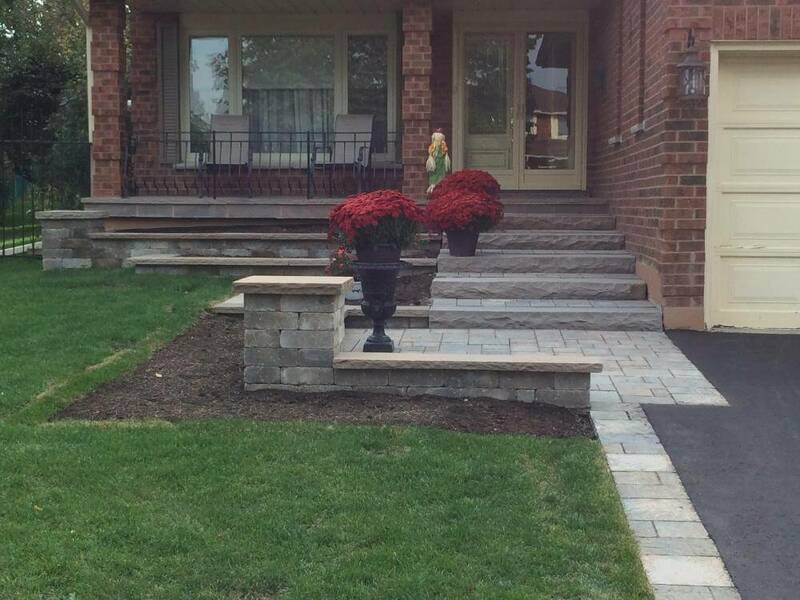 We would definitely recommend Robert and the Core Precision team for your landscaping needs! Core Precision Interlock Inc. is the way to go. Robert Pasutto, the owner, focuses on surpassing his customer expectations while ensuring quality, efficiency, and affordable pricing. My neighbors loved the interlock and designs. It made me feel valuable when Robert followed-up to wish my family all the best and check-up on any minor deficiencies. Any repairs and/or upgrades you are treated as a VIP with a two-year guarantee and you can ensure a visit to get this taken care of. This is why I choose to continue to do business with this company and refer all my family and friends. 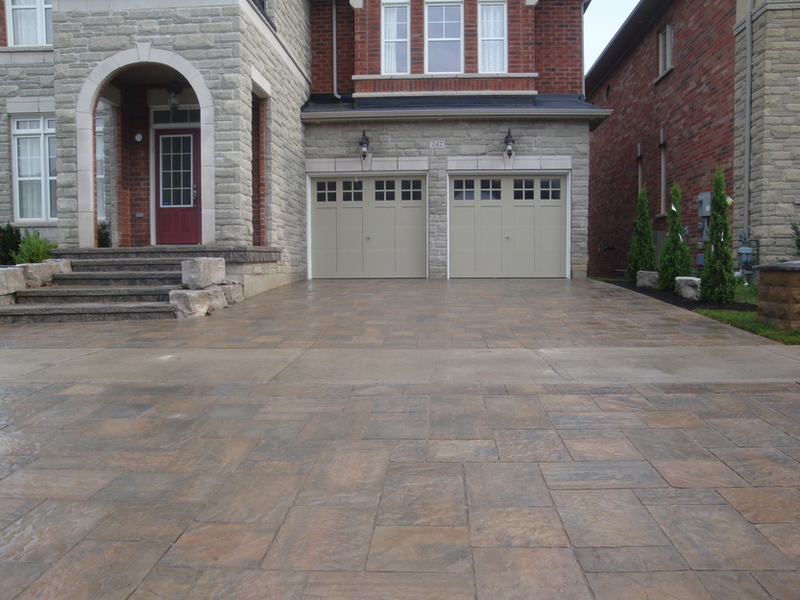 Thanks Core Precision Interlock, you have done an outstanding job; my house is yours to showcase. 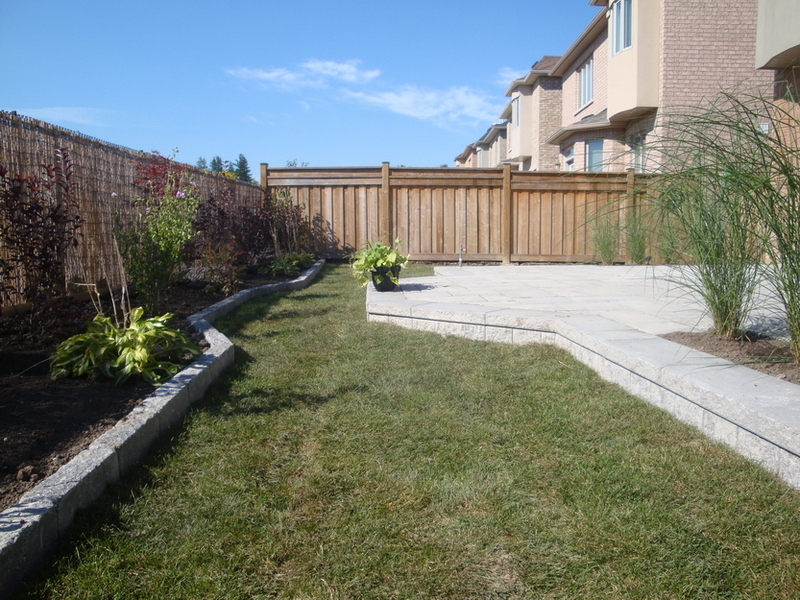 This entry was posted on May 1, 2014 by Landscape Design.